Modernised to a high standard, Helsingfors offers a level of comfort and service a step above many other estancias. 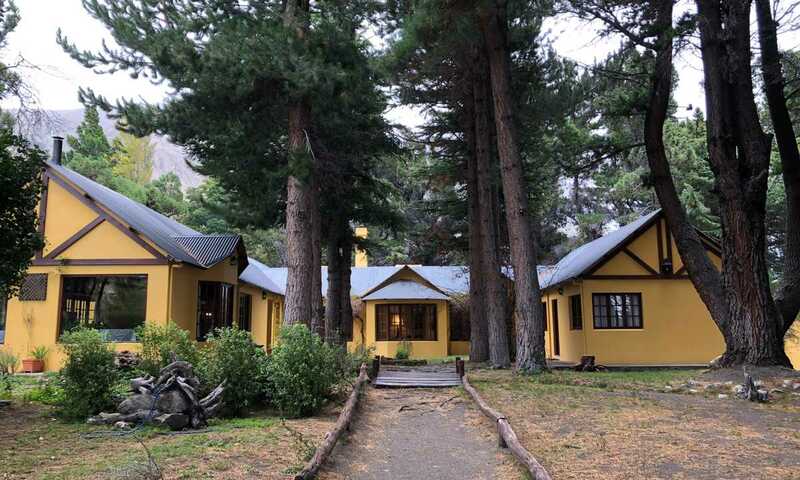 From its grounds you can see Mount Fitzroy, glaciers, snow-capped peaks, and bright blue lakes, and this accommodation is so exclusive and remote, you're likely to have the views almost to yourself. Spacious and modern, the nine rooms at Helsingfors don't scrimp on comfort. They are bright, warm and cosy, qualities which are especially welcome on fresh mornings when that chilly Patagonian wind swirls around outside. One room is slightly larger with its own lounge and occupies a more private setting on the land. Electricity is available 24 hours a day, a luxury not found everywhere. English speaking guides are always on hand to share their seemingly bottomless knowledge about the surroundings. All excursions are included, you can hike up to viewpoints, to nearby lakes or take one of the 11 horses out onto the trails. Helsingfors is a three-hour drive from El Calafate airport. The first 1.5 hours are on tarmac to La Leona (a good place to stop for a drink en-route). Then, you turn left onto a gravel road, and into the Patagonian wilderness. 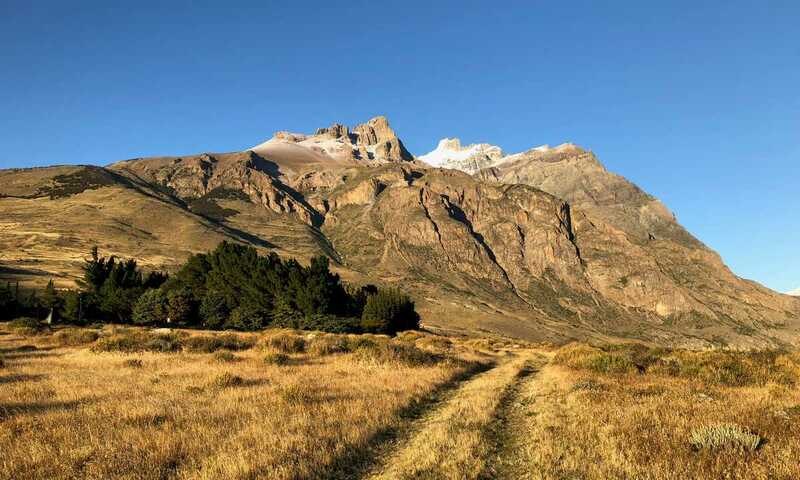 It's here that the journey becomes an event in itself: guanacos leap across the road, wild horses lift their heads to watch you pass, rivers rush alongside you, and Mount Fitzroy soars in the distance. Prices include full board and excursions, and one-way transfers. $720 USD per room, based on two people sharing in high season.